So many counties and other municipalities around the state have property damage that they may or may not know about. Some who know they have damage may have already been denied by their insurance or risk pool company or possibly have been told by an adjuster that they don’t have any damage, when in fact they do. These taxpayer entities eventually end up in a situation where it may become necessary to pursue an increase in the tax rate to cover the repairs to the properties, including roofs, HVAC units, and other cosmetic damages that could possibly have been wrongfully denied by the insurance or risk pool company or bypassed by an adjuster. Some may have even received payment on some buildings while other structures were denied. These expenses must then somehow be passed on to the taxpayers. The taxpayers’ dollars already contribute to the portion of the budget paying premiums and now those same taxpayers are expected to contribute more to pay for damages that should have been covered by the property insurance or risk pool coverage but were either overlooked by an adjuster or simply denied. • Counties and other municipalities receive funding from local, state and federal funds. These funds are considered “public” funds and therefore must be handled as such. Governmental entities have limits to the types of coverages for which they may use public funds to pay for. However, they are certainly allowed to obtain coverage for property damage to their facilities throughout the county. 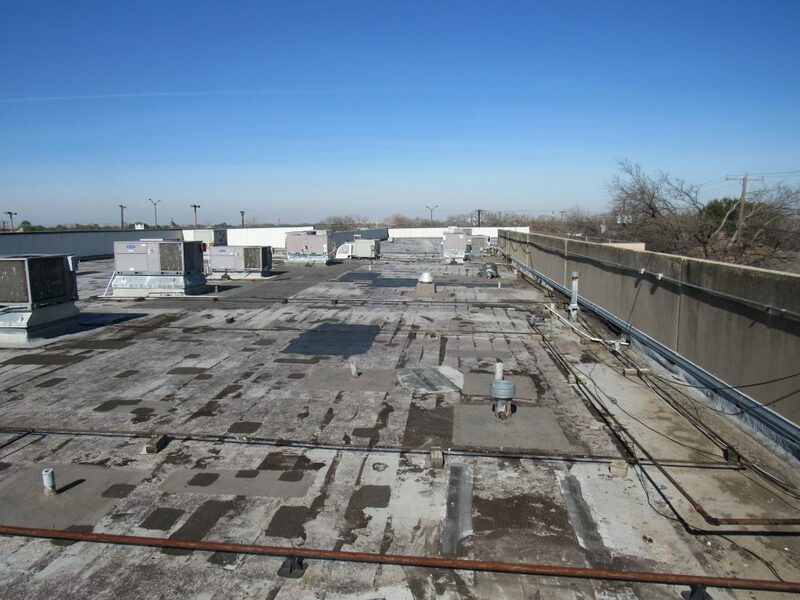 • While large counties and municipalities may have a risk management department, a director of facilities, and/or maintenance department, your smaller ones across the State of Texas must rely more heavily on other staff to oversee their properties. Either way, these personnel and employees are not trained or qualified to inspect for detailed property damage. It is important to have someone who is qualified in this area to perform a thorough inspection and scope of the damages. Without a proper assessment, one is at the mercy of the insurance or risk pool adjuster to determine if any damage occurred and the scope of said damage. They would also be relying on the insurance company or risk pool adjuster’s determination of coverage based on their policy. It makes more sense to obtain an opinion on these matters from someone who works for you and not the insurance company or risk pool. • The elected officials of each entity have a fiduciary duty to maintain and protect the properties in their jurisdiction, while at the same time managing the overall budget and finances. This would include property damage insurance or risk pool claims that should be covered. Otherwise, the repairs for these damages will come out of the budget for building maintenance which is funded by taxpayer dollars. Taxpayer dollars should not be used to pay insurance or risk pool premiums AND pay for damages that should have been covered and afforded in that policy. It requires the experience and skill of a licensed claim professional to help protect this interest and thereby save the county or municipality from expending funds for repairs that should otherwise be covered and paid for by the insurance or risk pool. • When a claim is denied or underpaid, it cost money and takes away from the funds needs to make other desired or necessary maintenance and upgrades to facilities. If the loss is large enough, it could even cause a reassignment of funds from one category to another within the annual budget. It could also cause them to “bust” the budget which means dipping into general fund balance. These are things one should always try to avoid, especially when there is insurance or risk pool coverage that should pay for the damages and not use additional funds. Regardless of how you play these things out, the bottom line is that the entity has insurance or risk pool coverage for a reason and should not have to dip into other funds to pay for damages covered under their policy. These things cannot always be determined by personnel or staff on hand and may require someone who specializes in handling claims for the policyholder. Property damage claims are large financial transactions that have many moving parts and are subject to negotiation. A licensed public adjuster works exclusively for the policyholder as they advocate and negotiate through the claim with your insurance or risk pool company. If you want to level the playing field, the best choice is to retain the services of a licensed public adjuster.